Find out about the book here. 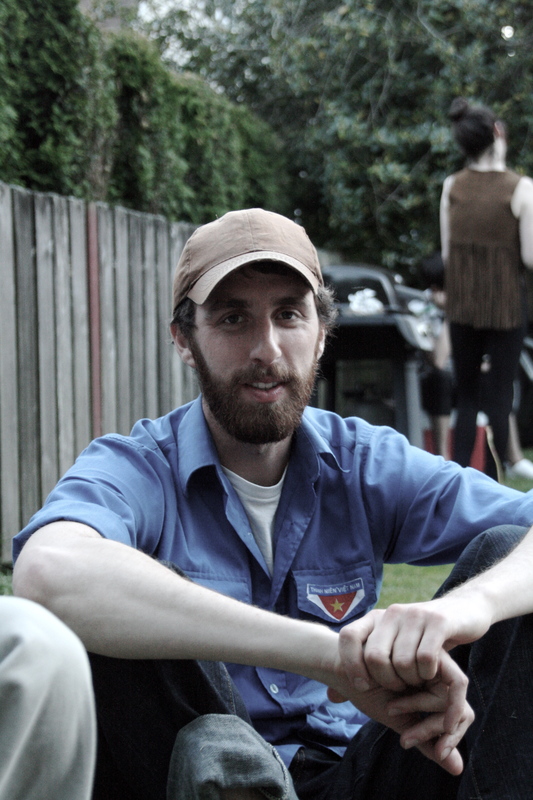 Winner of the 2015 Carver Emerging Writer Award. Here’s an article that appeared in the Victoria Times Colonist. To read a review from the Winnipeg Free Press, click here. And we made it onto CBC Radio’s All Points West 2014 Summer Reading Booklist! Here’s my interview with”The Interruption” (a 49th Shelf / Books on the Radio collaboration). Laura wants the weatherman to fall in love with her. Tibor wants revenge on the man who killed his parents. Marta wants her exiled lover smuggled back into the country. Sooner or later, they’ll all find their way to the offices of Human Solutions. It’s 1973, and General Pinochet has forcefully taken the reins of Chile through a military coup. From one day to the next, Chileans have lost their liberties – there are curfews, restrictions, and swift crackdowns on any dissent. In the face of these constraints, a company emerged unlike any other, with a singular goal in mind: to find solutions where none seem to exist. For all practical purposes, there is no Human Solutions. It is, by necessity, a completely underground operation – run by an actor (Javier), a psychologist (Julio), and a private investigator (Rodolfo). With the help of a team of talented actors, they engineer social situations to meet the needs of their clients. But when Javier falls for a woman, he takes on a case that leaves him stranded inside the heavily guarded gates of a utopian cult, and at the mercy of its founder, Uncle Peter – a charismatic, manipulative ex-Nazi who was forced to leave his homeland for mysterious reasons. Without his Human Solutions team there to help him, Javier must devise a plan on his own, and execute it without a single misstep – there will be no second chances. 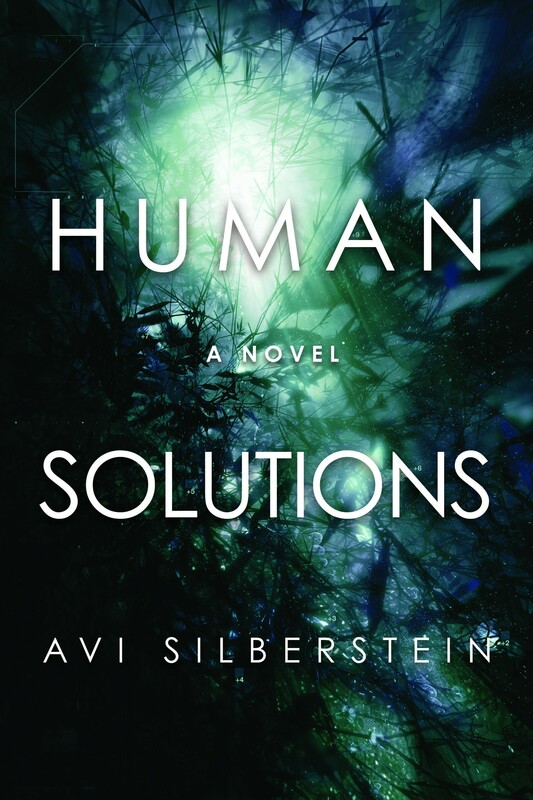 AVI SILBERSTEIN is the Chilean-Canadian author of Human Solutions, and winner of the 2015 Carver Emerging Writer Award. He is a librarian in Nelson, British Columbia. If you want to buy the book, go to your local bookstore – or you can find it online at Indiebound, Indigo/Chapters, Amazon.com, Amazon.ca, Barnes & Noble, etc.